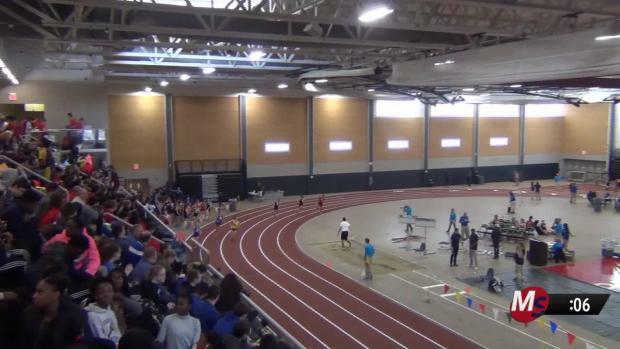 For an early-season meet, Tuesday's Rhode Island Classic at the PCTA field house has potential to produce its share of nationally-ranked performances. 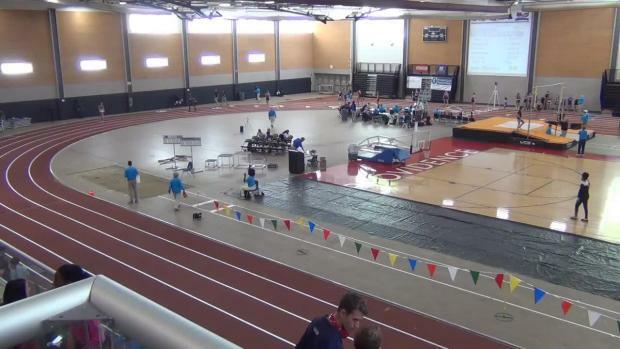 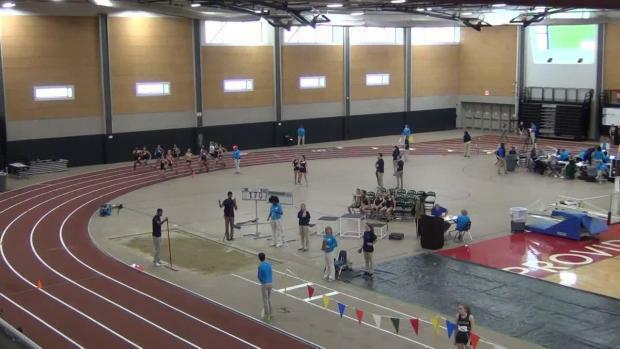 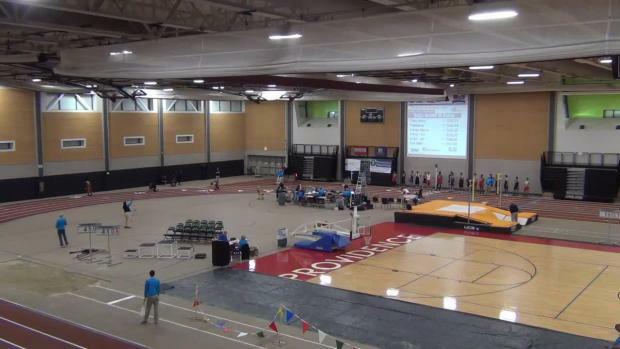 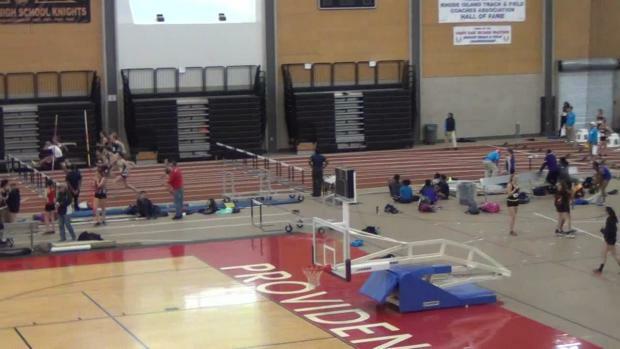 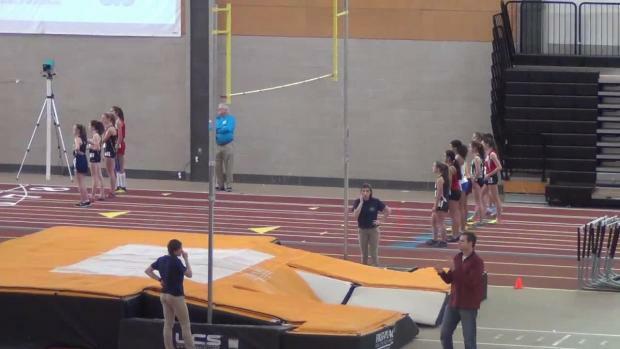 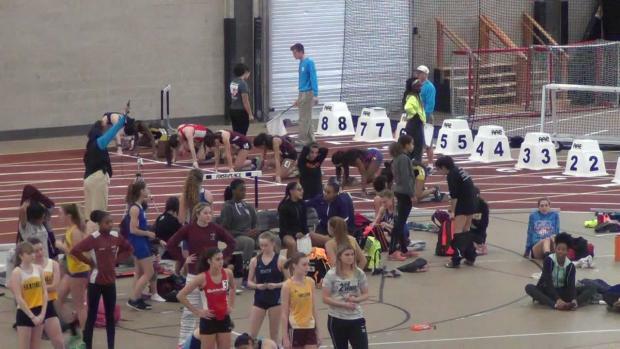 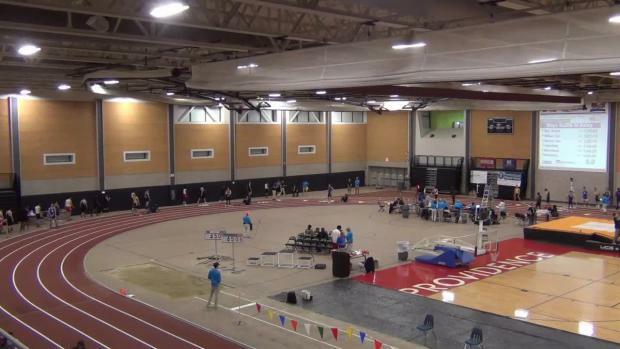 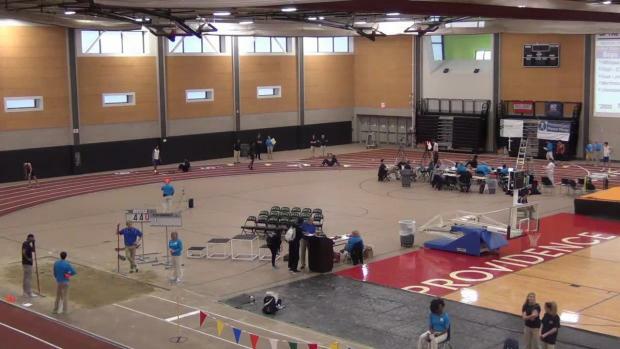 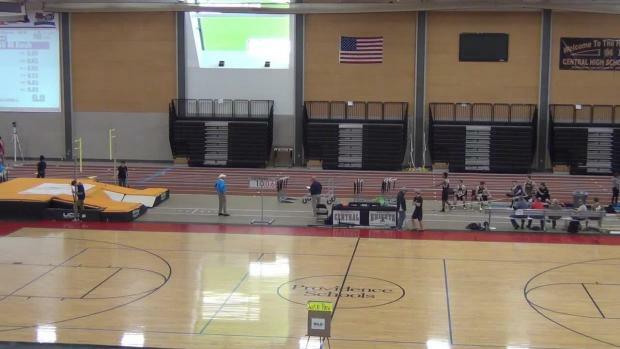 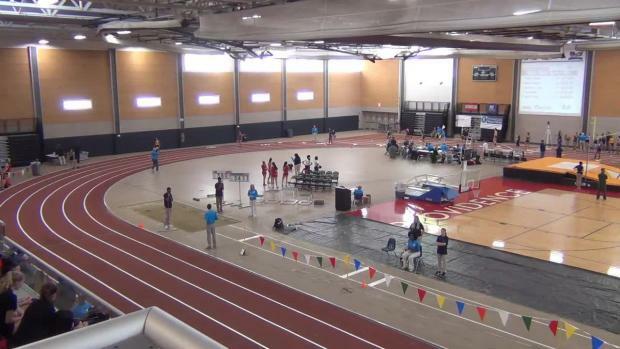 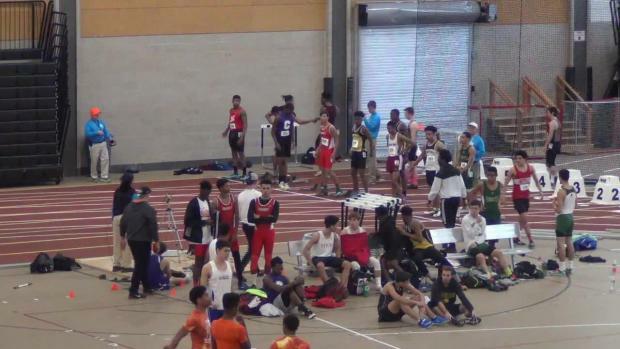 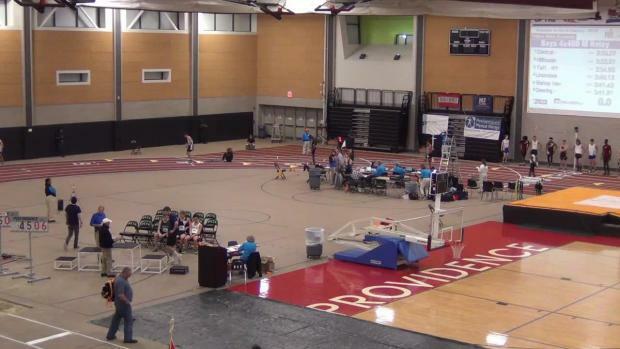 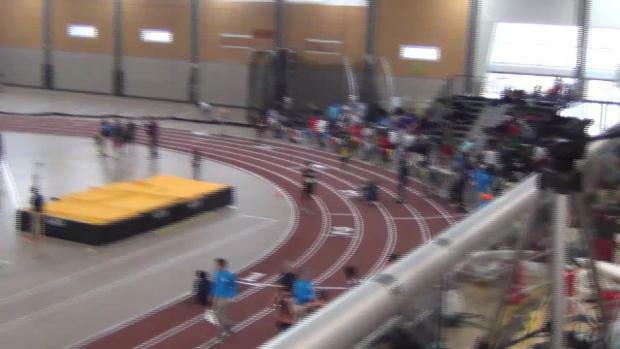 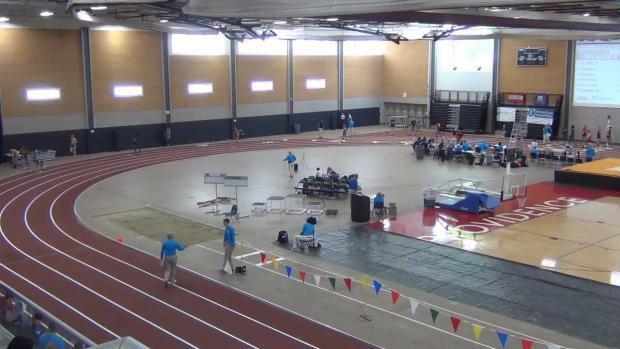 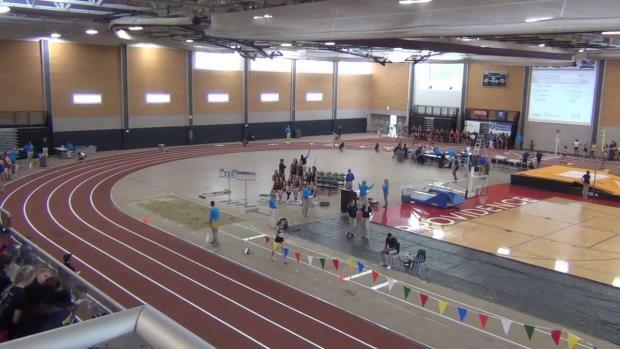 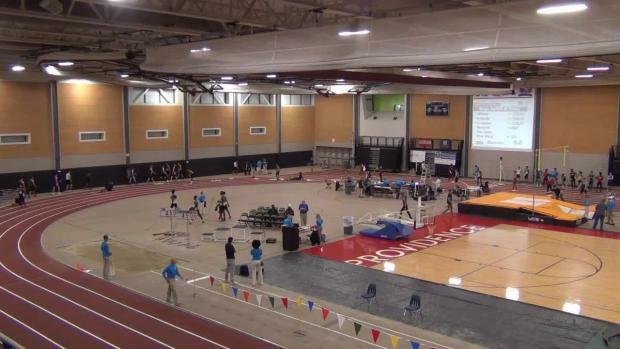 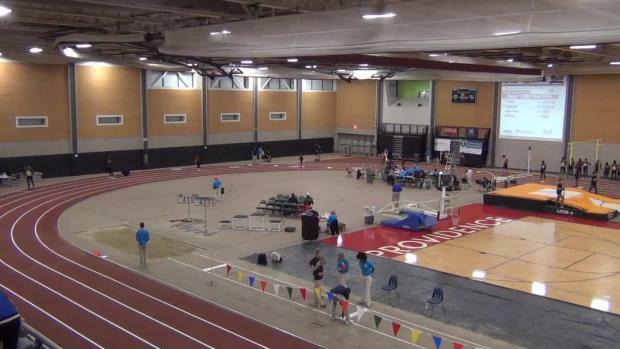 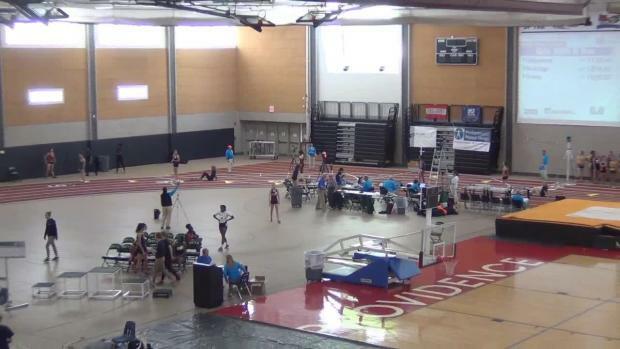 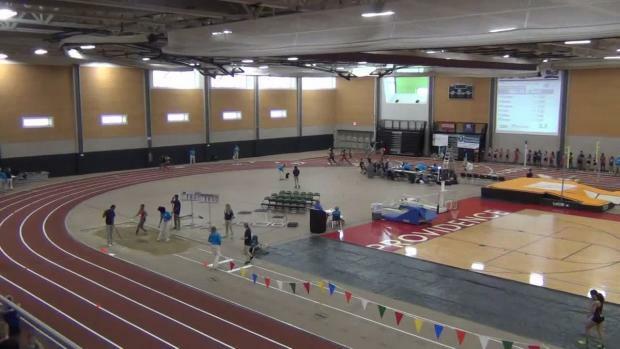 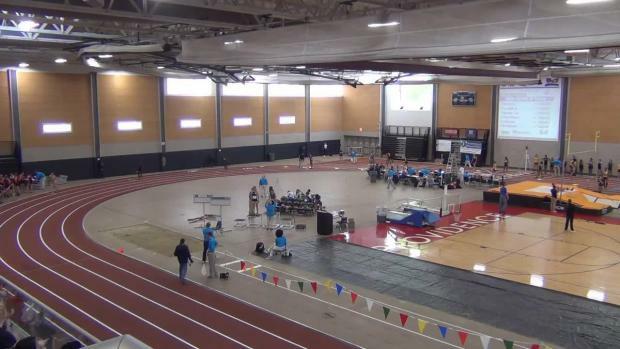 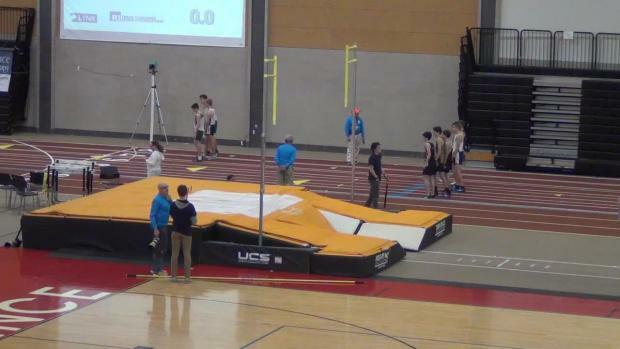 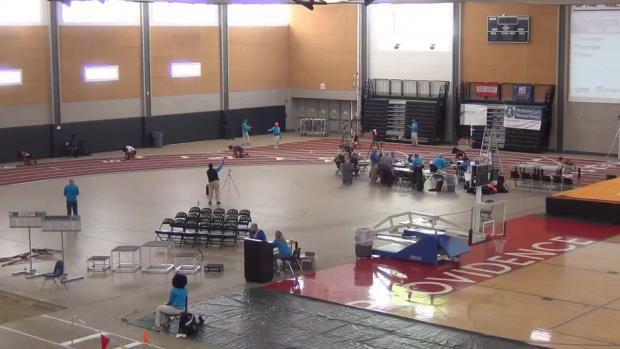 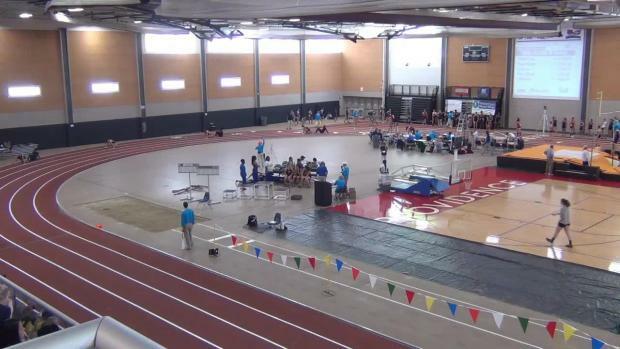 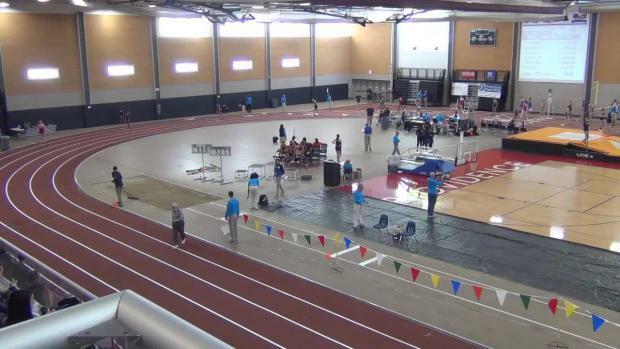 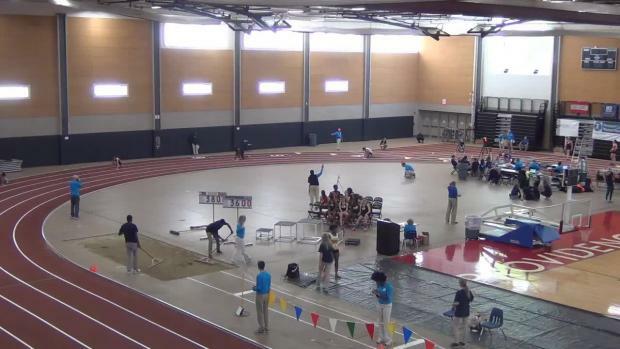 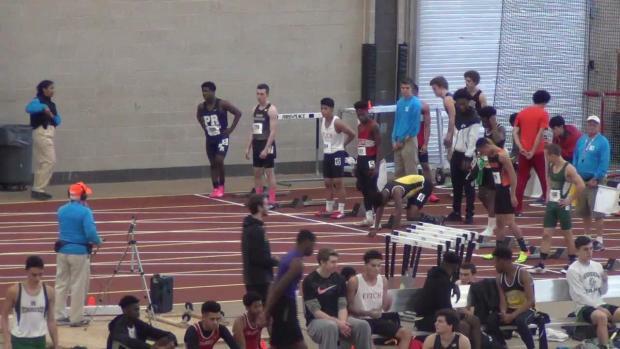 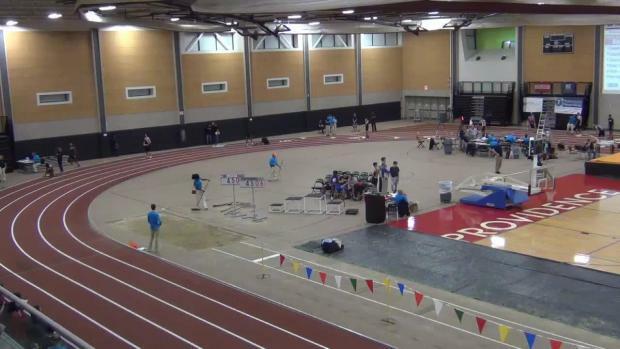 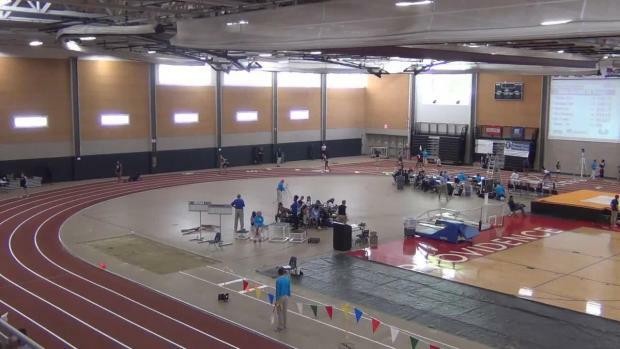 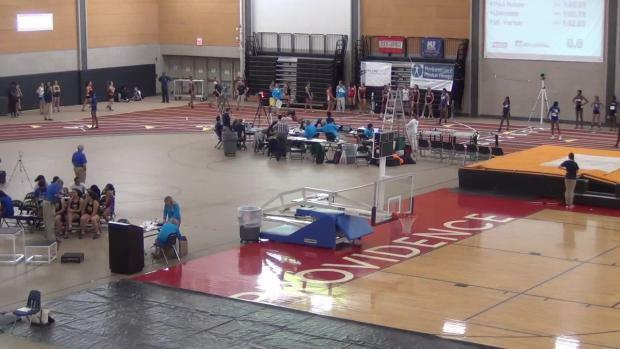 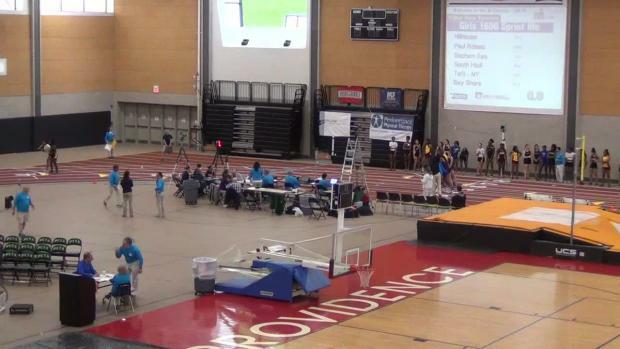 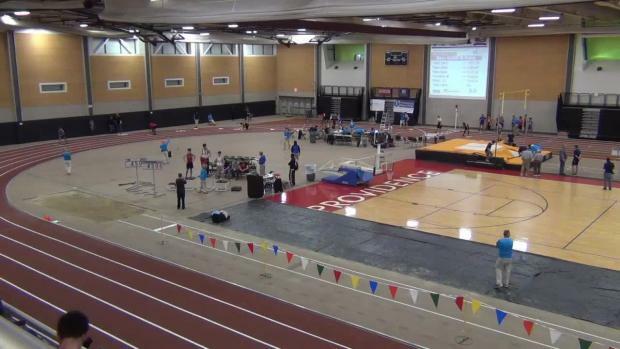 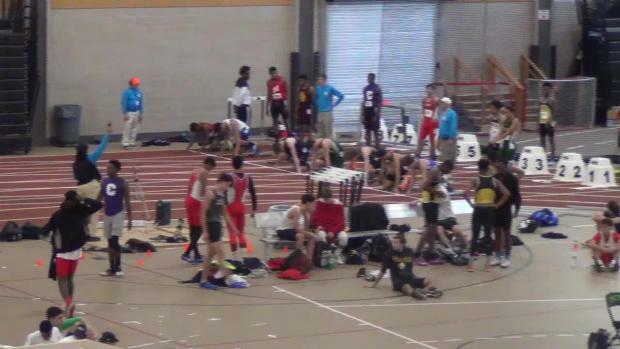 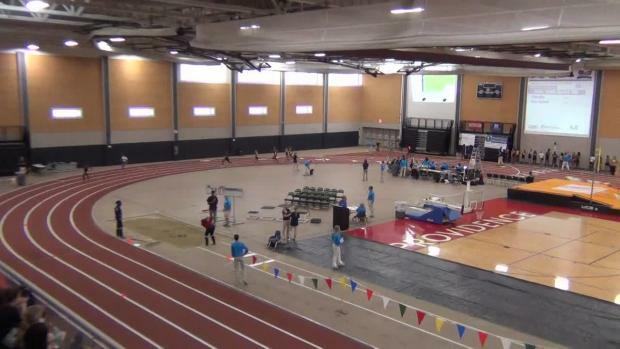 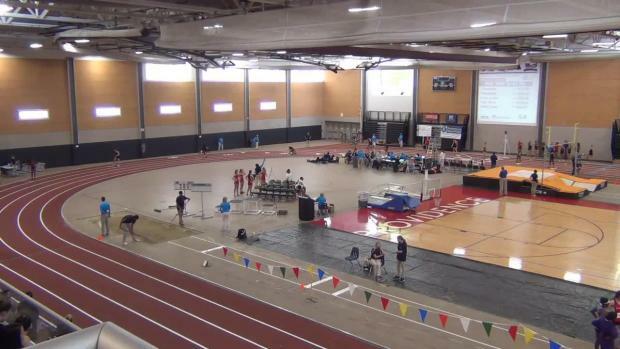 MileSplit RI will be on site with a live stream of the more than nine hour meet, complete with commentary. 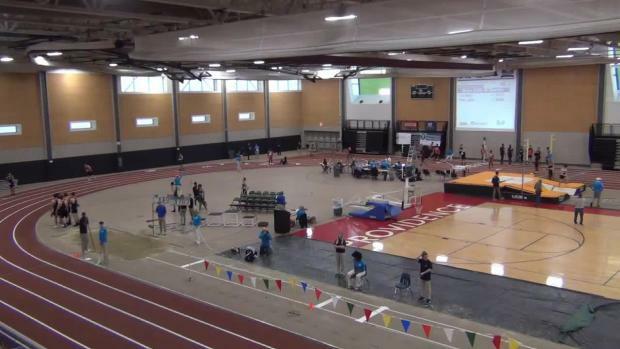 For an early-season meet, Tuesday's Rhode Island Classic at the PCTA field house has potential to produce its share of nationally-ranked performances. 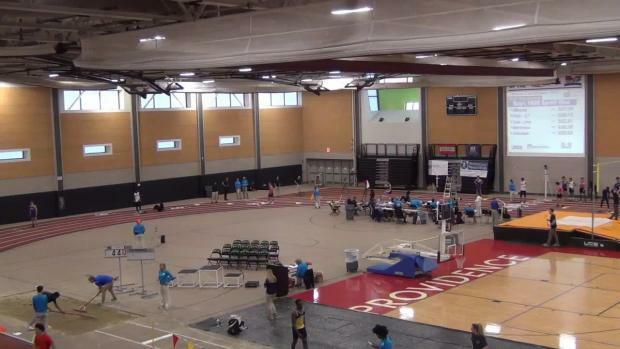 MileSplit RI will be on site with a live stream of the more than nine hour meet, complete with commentary. 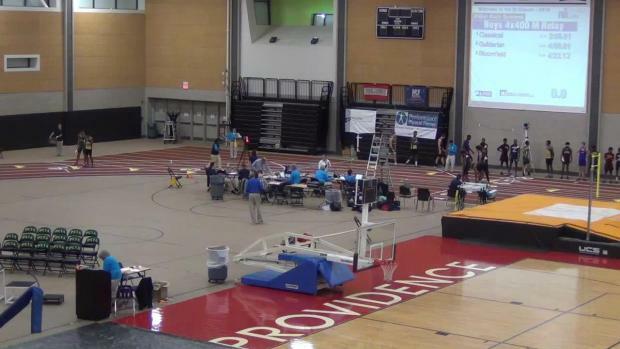 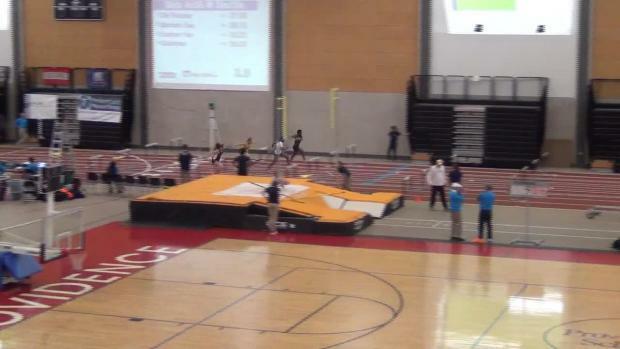 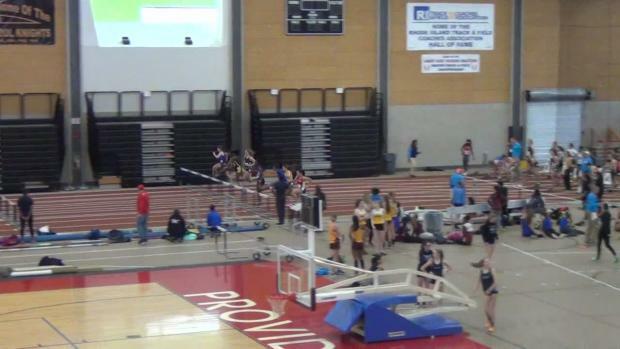 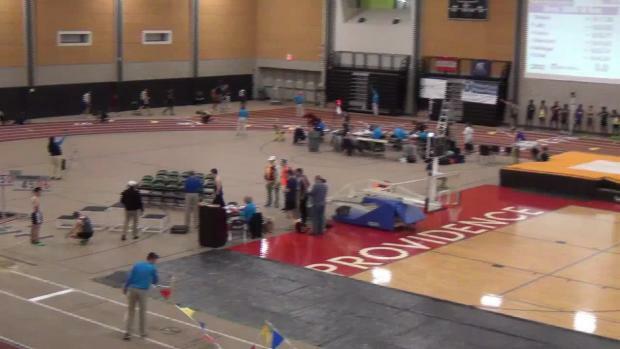 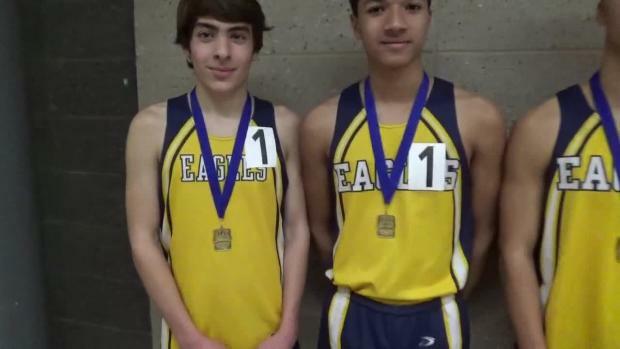 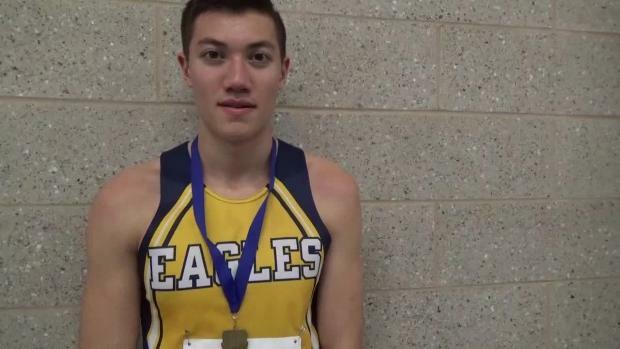 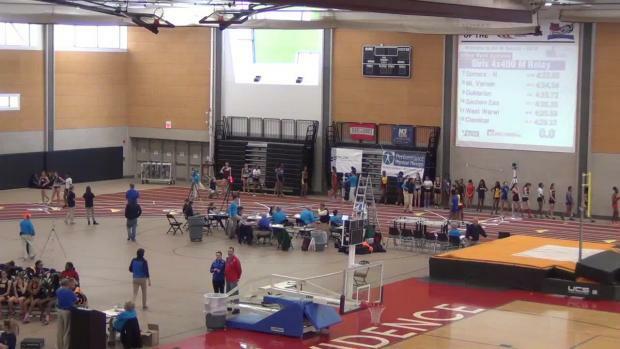 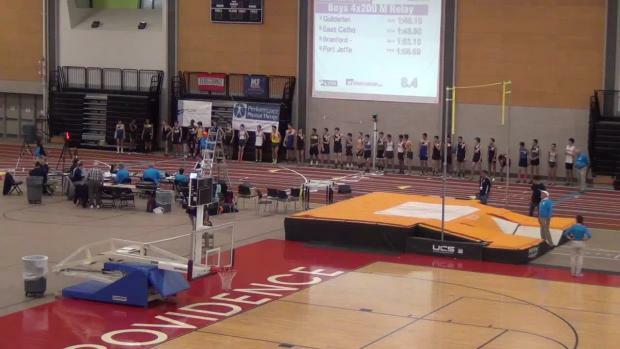 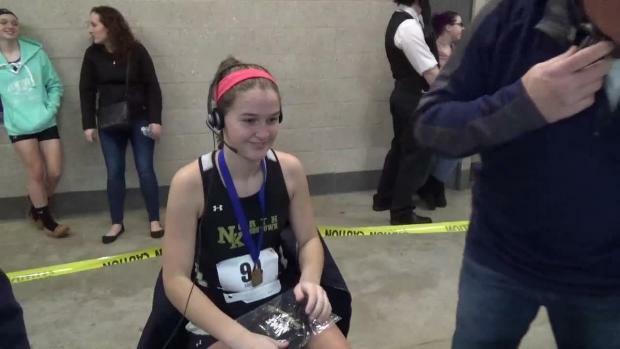 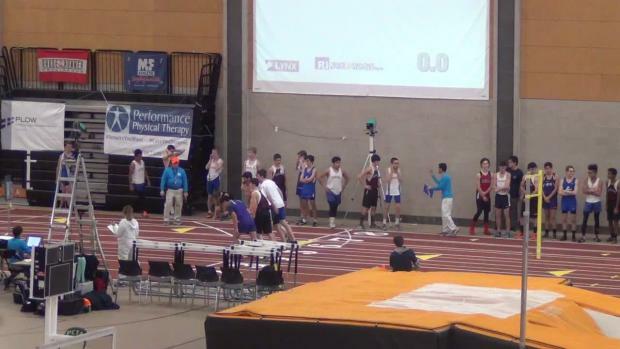 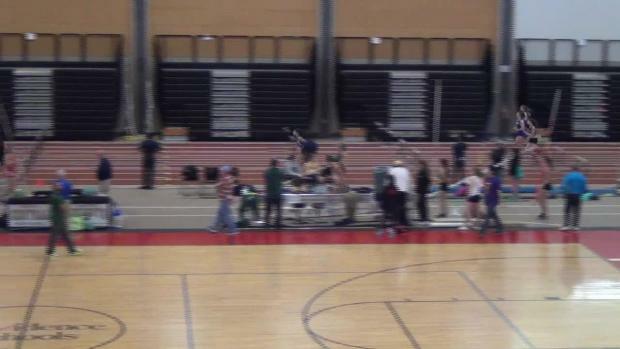 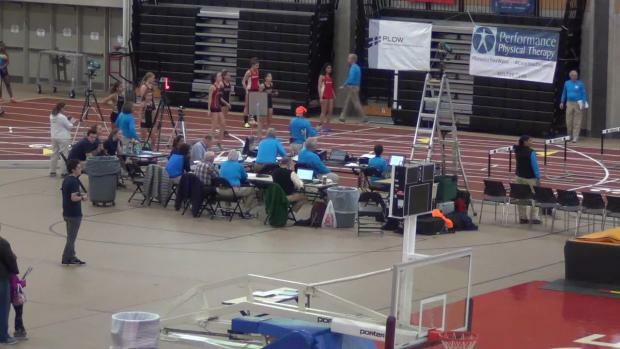 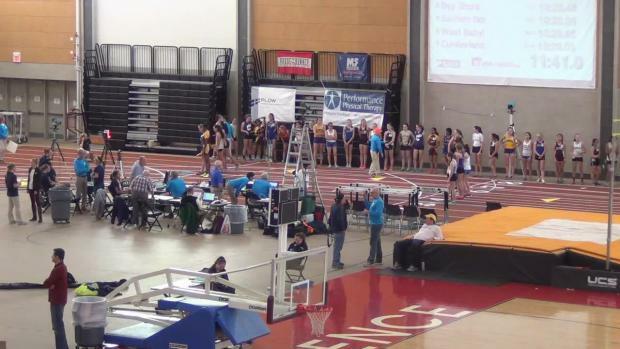 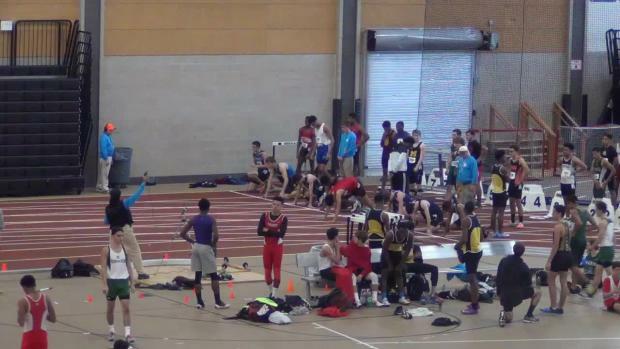 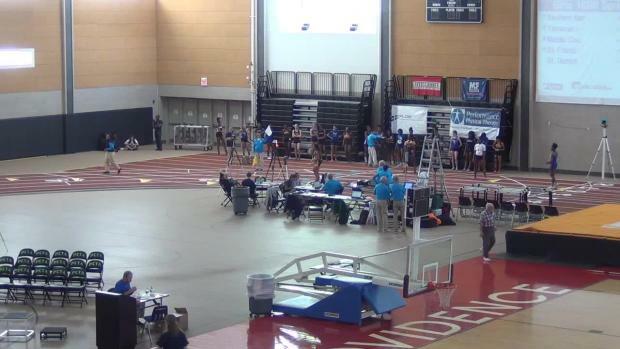 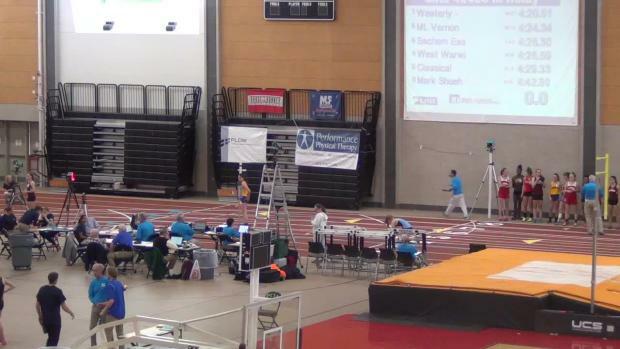 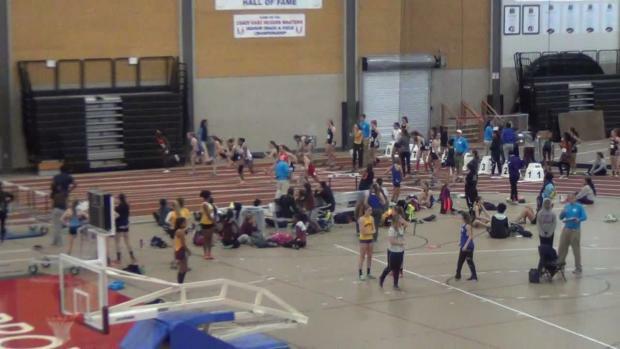 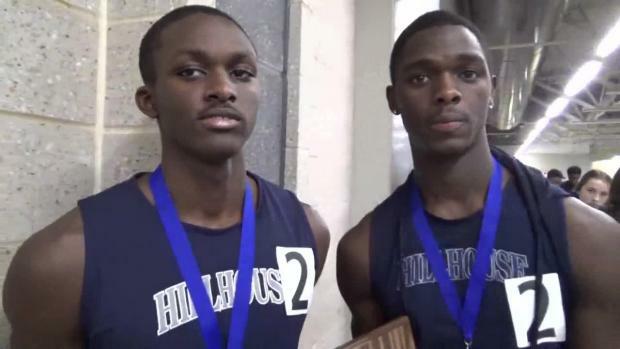 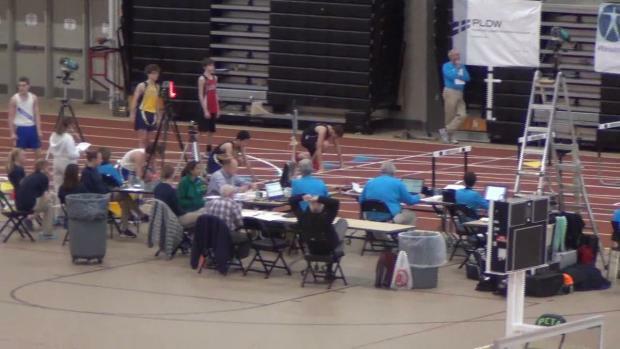 MileSplit RI will also have LIVE results, photos and video interviews. 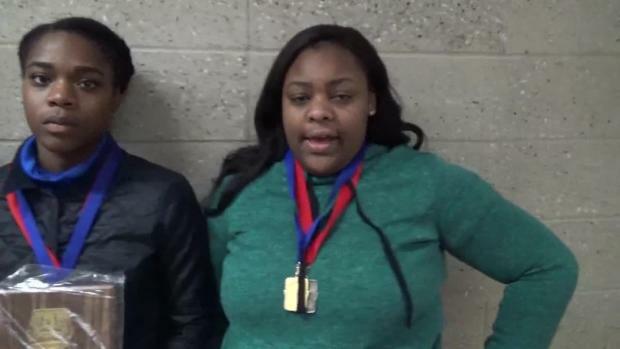 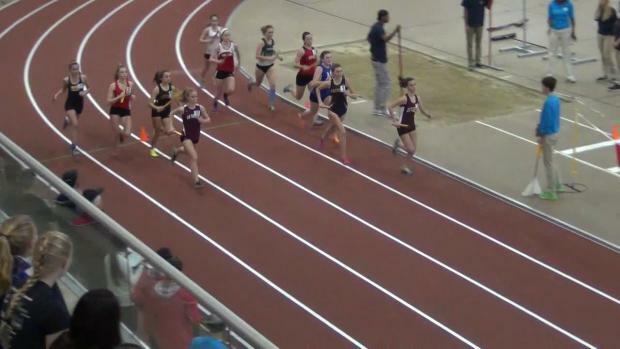 Check out the top girls' entries in our slideshow. 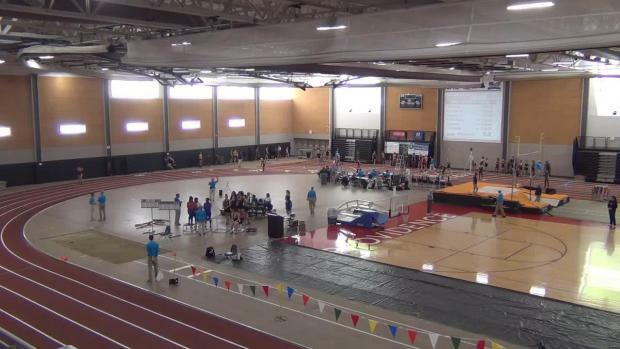 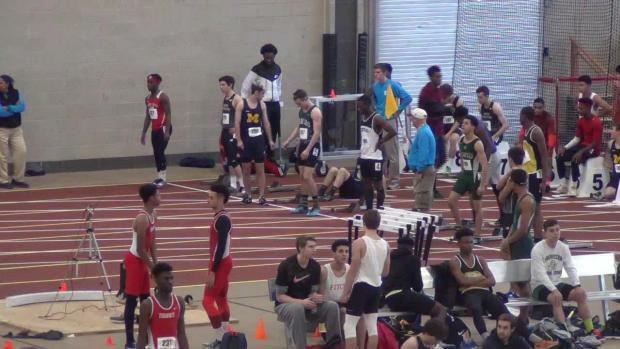 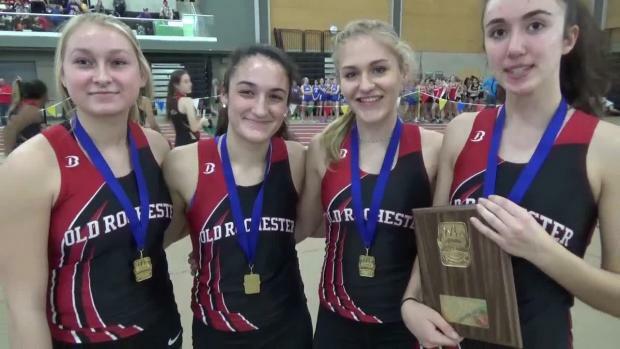 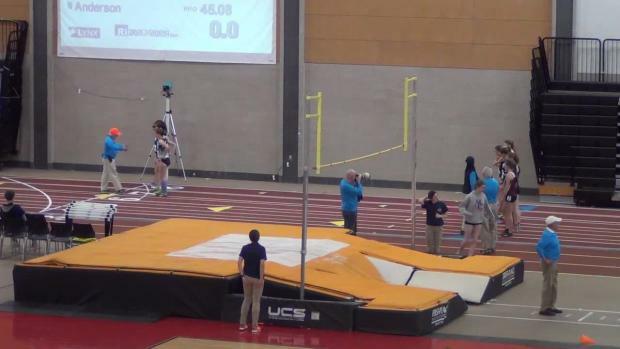 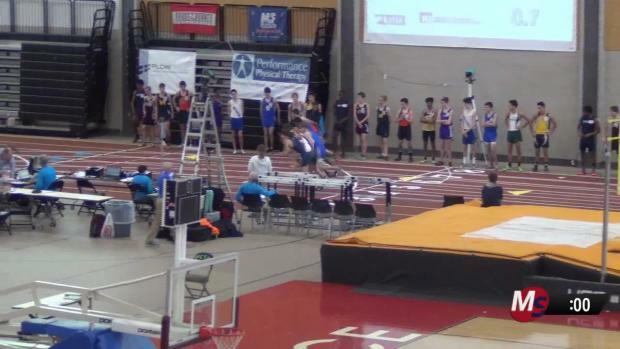 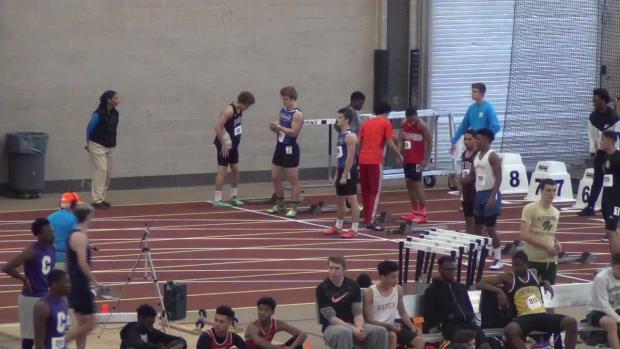 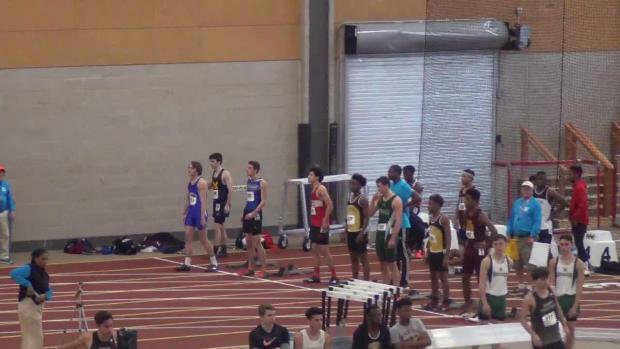 Eight LIVE events on MileSplit this week! 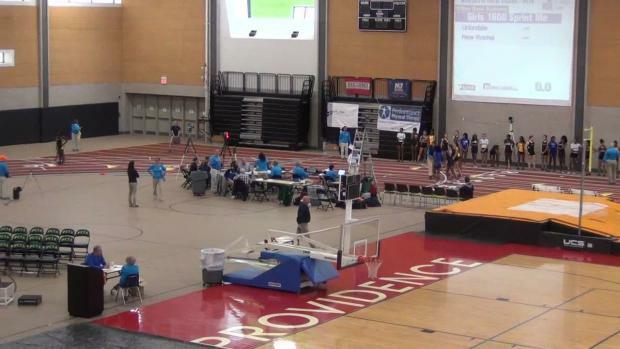 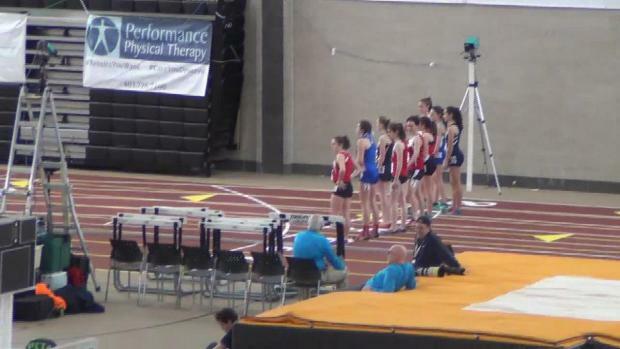 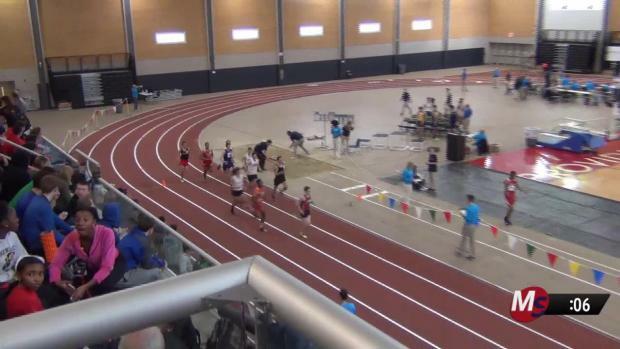 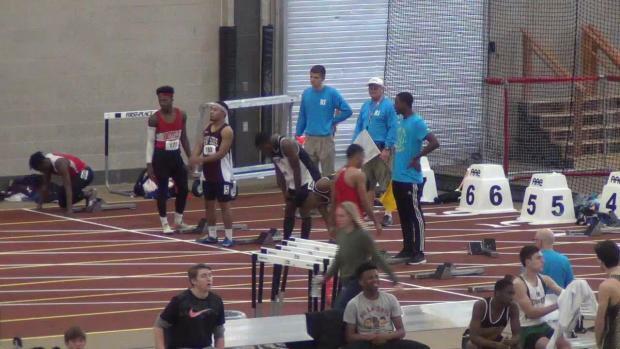 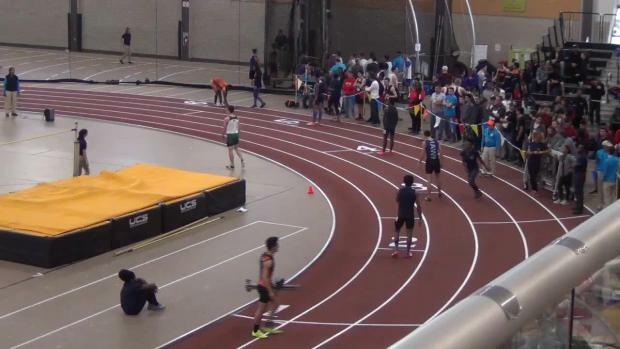 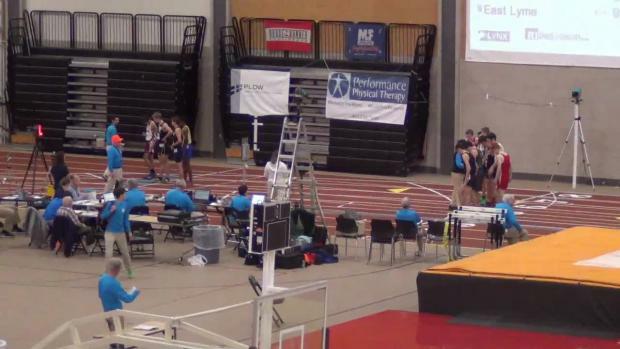 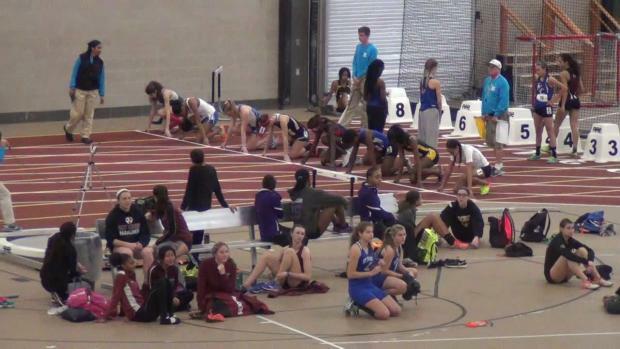 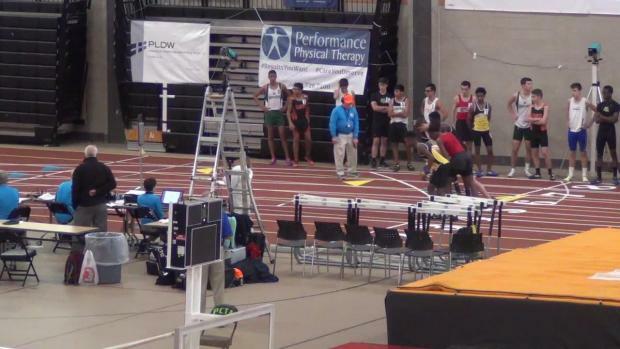 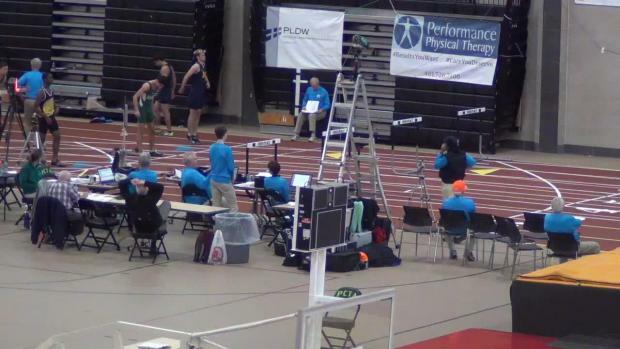 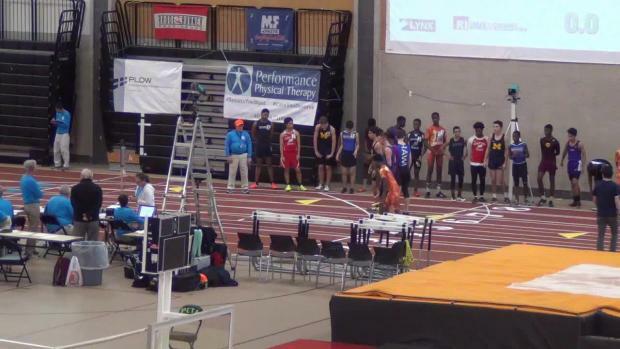 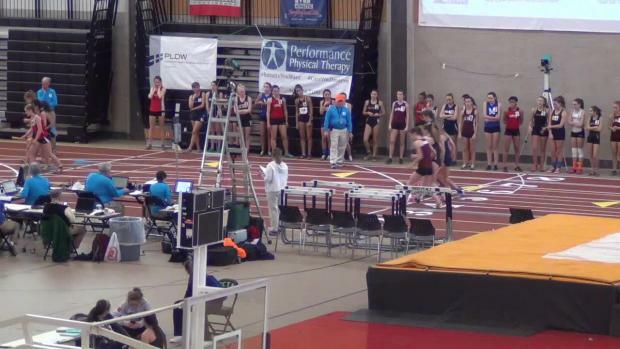 MileSplit will provide a LIVE feed with play-by-play commentary from start to finish. 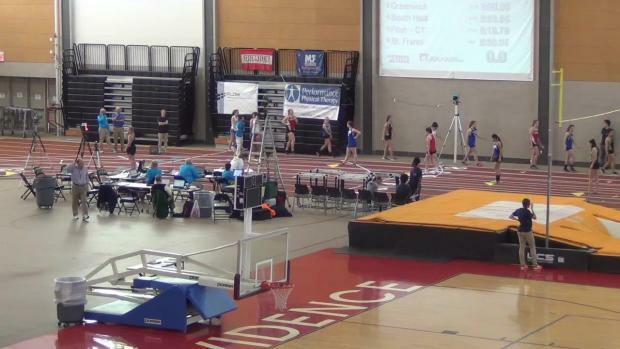 We'll also have LIVE results! 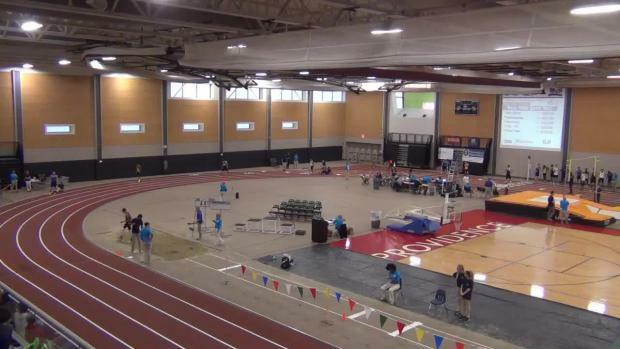 More than 1,900 athletes from the northeast region will be competing at Tuesday's meet. 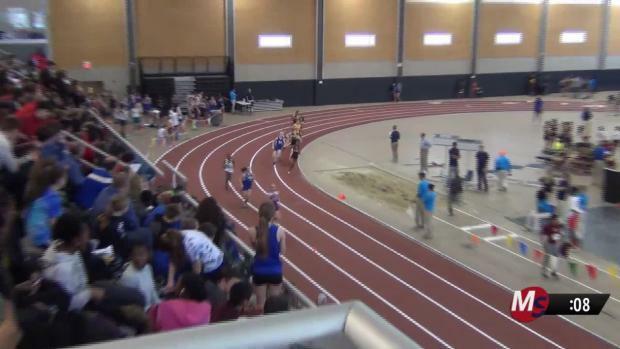 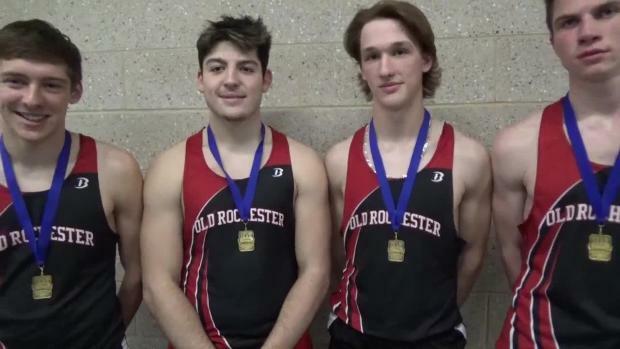 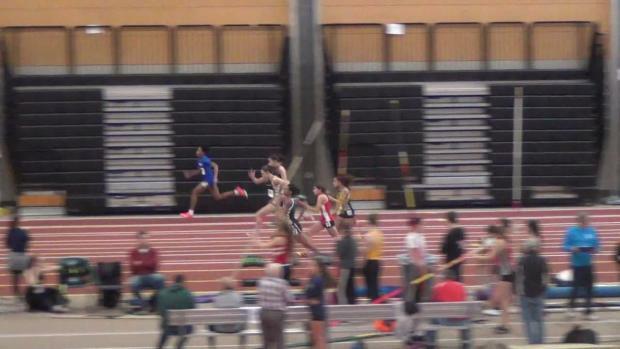 Rhode Islanders earned several victories at Tuesday's meet. 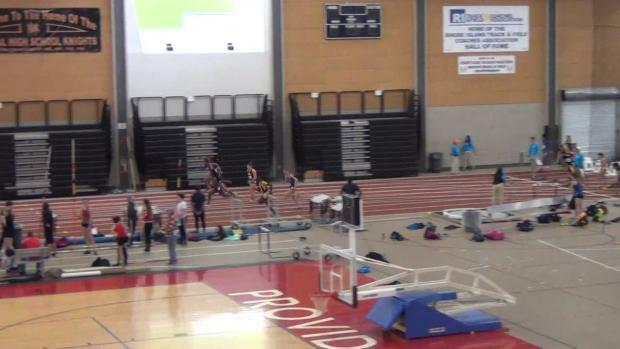 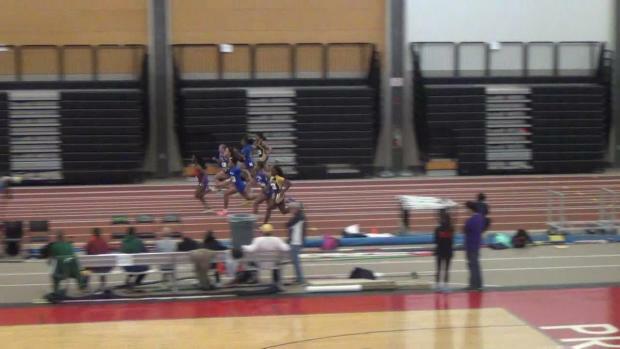 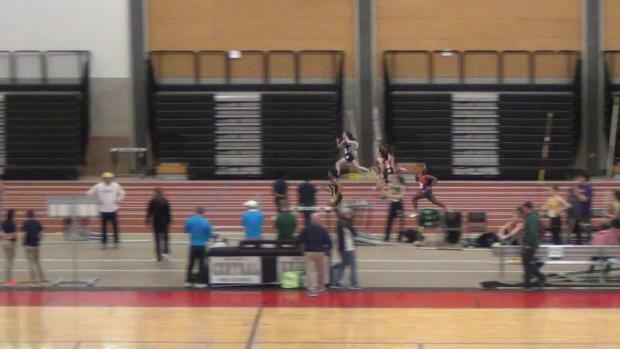 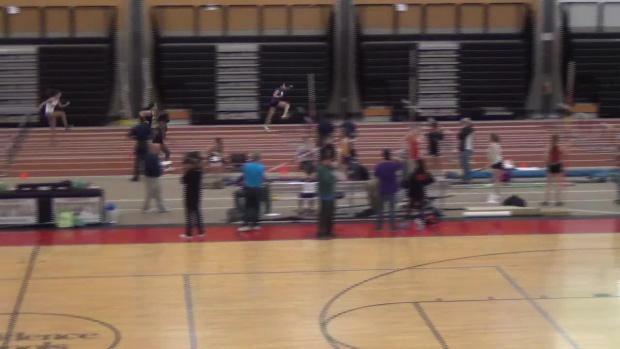 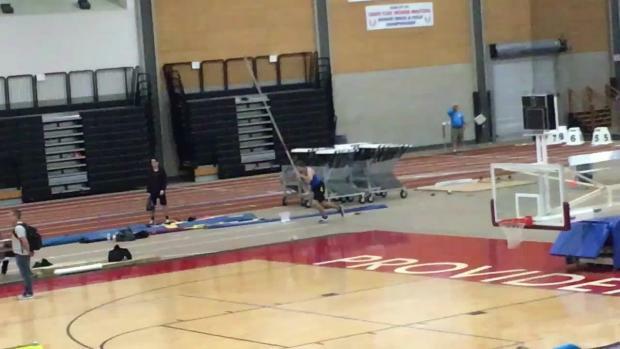 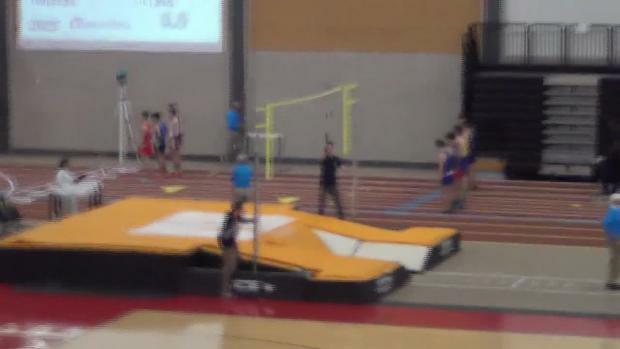 Scarborough senior Sam Rusak jumped a new meet & fieldhouse record as he cleared 15-7 to win the Rhode Island Classic. 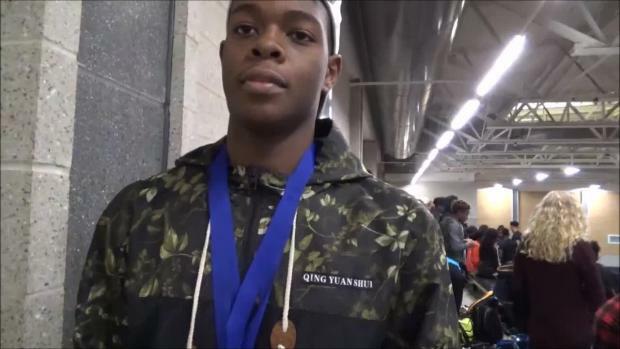 The Deering boys showed well in the relays as they won the freshman-sophomore sprint medley, plus placed second in the 4x400 freshman-sophomore relay. 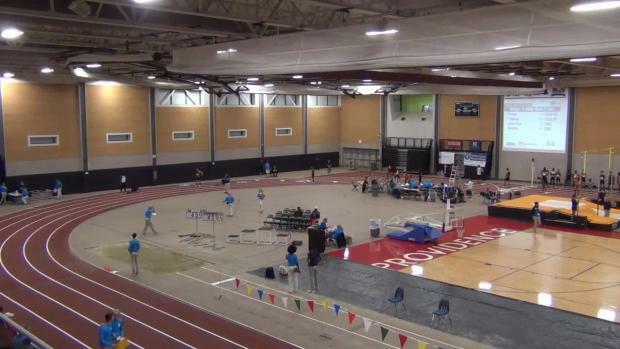 Several from the Nutmeg State earn gold at the eighth annual event. 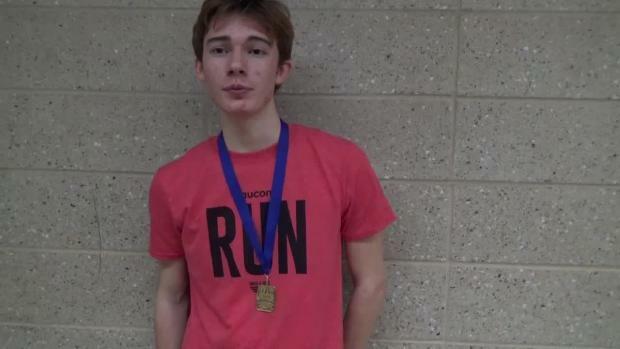 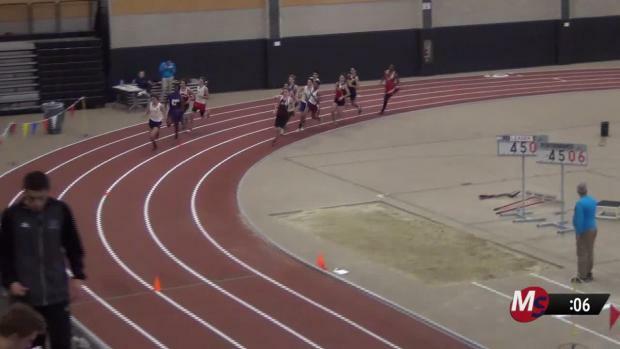 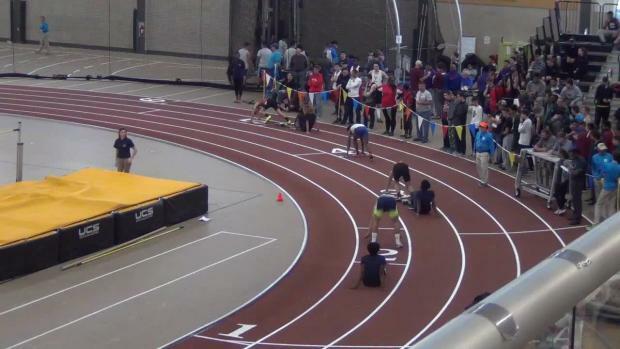 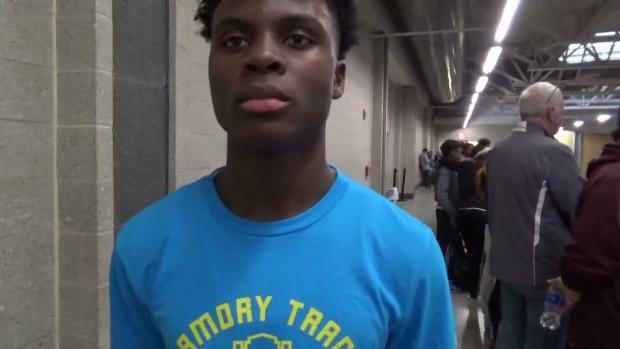 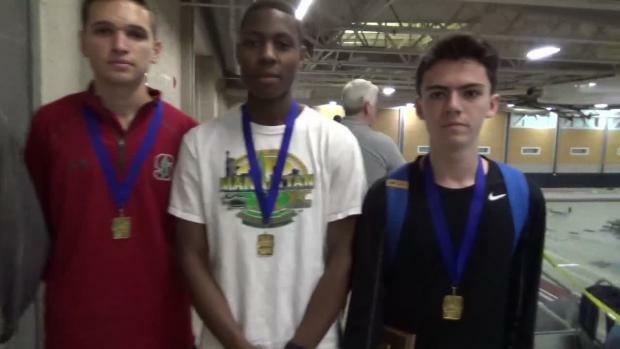 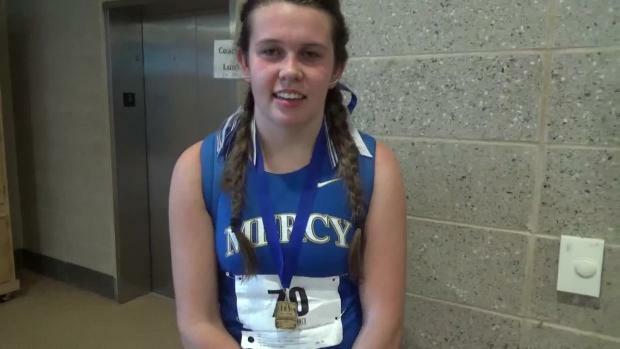 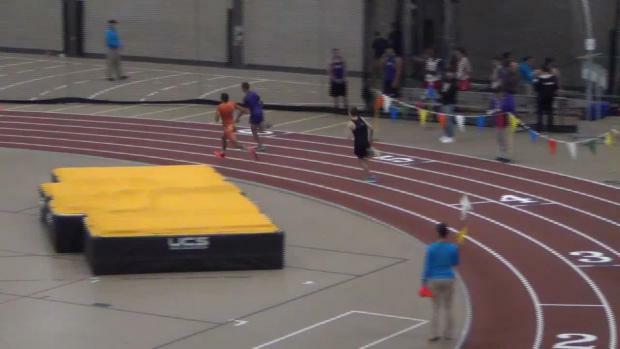 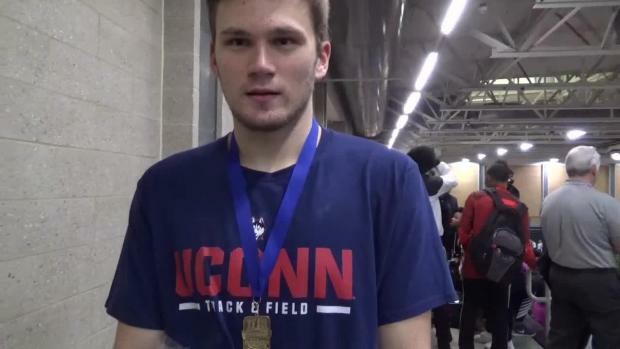 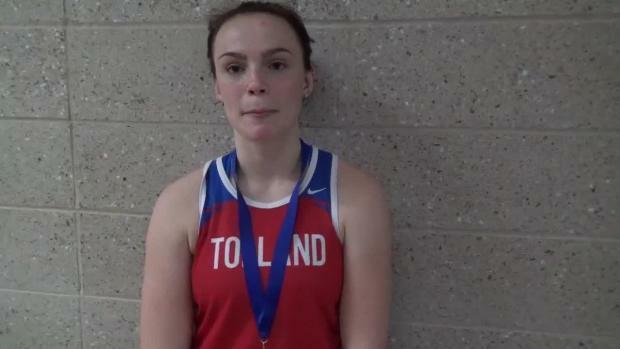 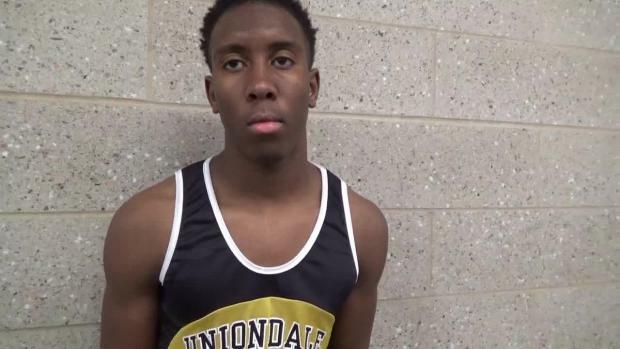 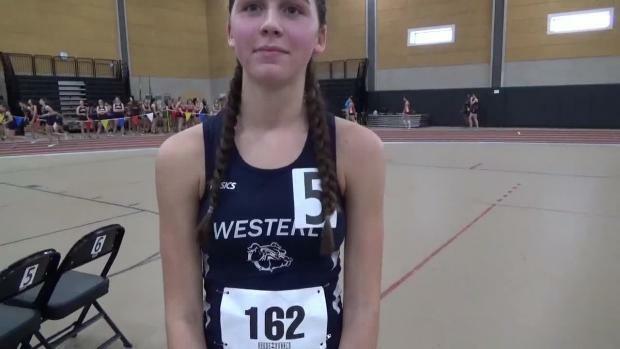 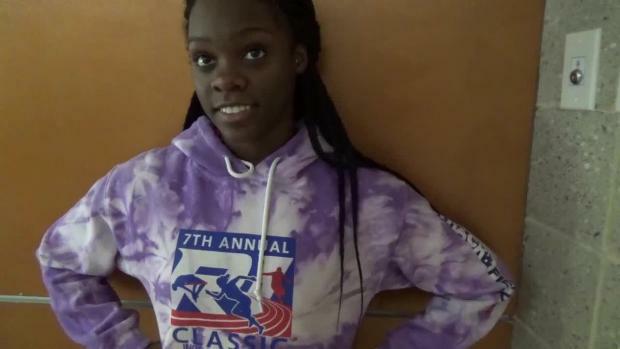 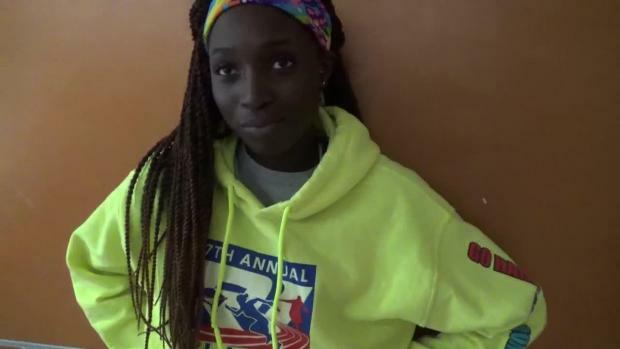 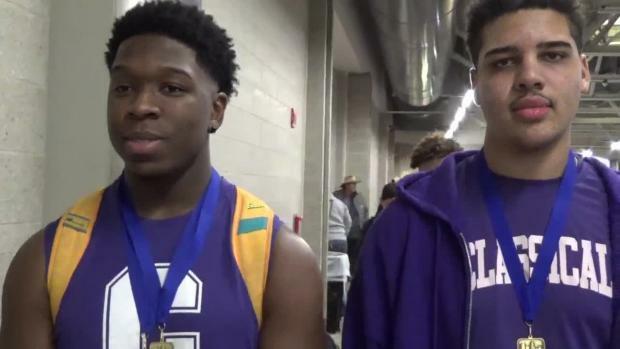 We have more than 80 race videos and 20 athlete interviews from Tuesday's meet! 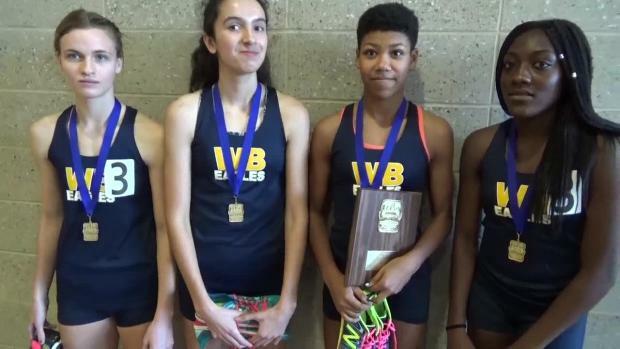 Enjoy photos by Raphael Bieber from Tuesday's meet.